Attention Deficit Hyperactivity Disorder is said to affect at least 10 percent of our children. It is also accepted as a genetic disorder, although the true cause of it is not known. Is your child suffering from any of the below-mentioned symptoms? The symptoms are fidgeting, fear of sleep, waking up crying or having trouble falling asleep, talking excessively, impulsive attitude, having trouble following instructions, spending time daydreaming, short attention span and poor hand-eye coordination. There are many treatment options for ADHD, and besides conventional treatment, there are some holistic treatment options to treat the same. AD/HD and dyslexia are actually distinct conditions but their symptoms frequently overlap, thereby often confusing people about the two conditions. AD/HD is actually more common than we would like to believe, it affects 3–5% of the school population. It is said that 30% of those with dyslexia also suffer from AD/HD. The two conditions AD/HD and dyslexia can occur together, but one of them does not cause the other. ADHD is a behavioral condition whereas Dyslexia is a language-based disability. Children with dyslexia face difficulties such as spelling, accurate and fluent word recognition, and reading decoding. 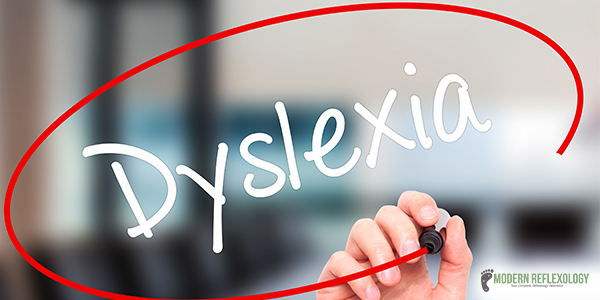 People suffering from dyslexia face problems such as differentiating between various sounds within a word or phonemes, this is a key factor that spells trouble in their reading and spelling difficulties. How do You Diagnose AD/HD and Dyslexia? Diagnosis of this disorder is very important, as most people put down the symptoms as regular and normal until the symptoms become more pronounced. There are certain conventional treatments that include occupational and play therapy, speech therapy, and educational therapy. 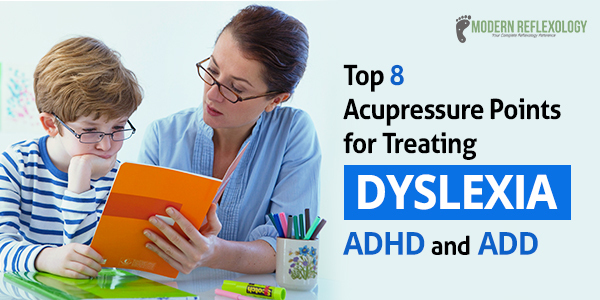 Holistic approaches have also been said to show great promise in treating the symptoms of dyslexia, ADHD and ADD. By holistic practice we mean supplementation, dietary changes, homeopathy and of course our point of focus here, Reflexology. Reflexology is the culmination of art and science, and a reflexologist works on the feet, hands, and ears, which are linked to various organs of the body. Once you press or activate specific acupressure points on your body you activate the nerve pathways to make an energetic and an electrochemical flow that connects your entire nervous system. The reflex points are connected to certain specific organs such as glands or body parts. You use thumb and finger technique reflexology, which corresponds with the peripheral nervous system and helps the body to relax. So, is this technique suitable for children? Reflexology is a natural treatment solution that helps in the healing process and helps treat various ailments, and hence does caters to the needs of children. If your child has been suffering from ADHD or hyperactive disorder, you can work on the acupressure points for fast healing. You are not required to use all the points at once, using a few of them can give great results. 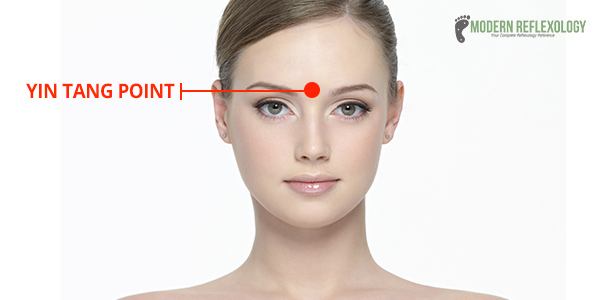 Find the Acupressure point between the medial end of the two eyebrows. Use the tip of your index finger or your thumb to apply pressure on the center point between the medial end of the two eyebrows, where you will feel a slight indentation. There are a number of benefits of this point, such as reducing ADHD symptoms and hyperactivity, overthinking, jet lag, electromagnetic energy imbalances, and for controlling food addictions, drug and/or alcohol abuse, smoking and so on. You can also use this point to treat and improve psychic ability, boost memory power, reduce mental fog, improve mental clarity, reduce tearing of the eyes and more. Find this point midway right between your belly button and the point below your breastbone. Find it on the midline of the abdomen, 5 cuns above your belly button. This point helps harmonize the middle jiao and helps control rebellion, tonifies and helps fortify the spleen, helps regulate qi and minimize the pain. Find this point on the outer edge of the elbow crease. 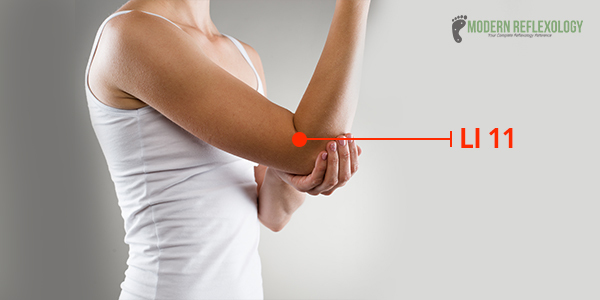 Bend your arm and press your thumb into the tiny indentation that you’ll find located right on the top, at the outer edge of the elbow crease right above your elbow, between your elbow joint below and the muscle above. This is a great point to combat several health disorders such as hives, itching, food allergy, dysentery, fever, vomiting, diarrhoea, sore throat, pain in your elbow and arm, tennis elbow, and to bring about a balance in the energy in cancer patients. 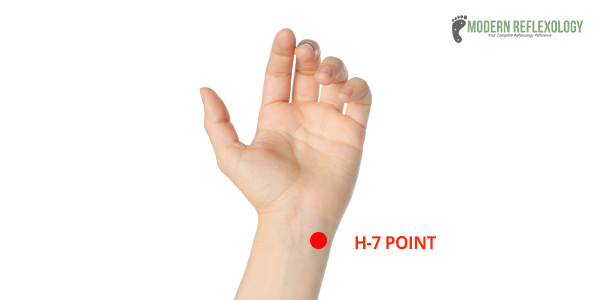 Find this point three cuns above the wrist crease on the palmar side. You can treat a number of symptoms with this point such as vomiting, palpitation, mental disorders, chest pains, nausea, control appetite, help you calm down, help in quitting smoking, lower panic attacks, also control addictions to alcohol, food, and drugs, as well as combat the side effects of radiation and chemotherapy. 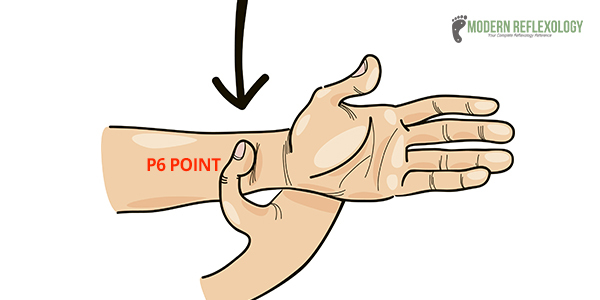 Find the point on the ulnar or the medial side of the transverse crease of the wrist. The Shen men point boasts of a number of benefits and treats conditions such as night sweats, chest pain, stage fright, spontaneous sweating and nervousness (the Shen men point is an exemplary point to treat pre-event heebie-jeebies such as before interviews, exams, speeches, wedding, flying and so on). It also helps treat irritability, poor memory, mental disorders, and helps retain knowledge well. So, this is a particularly helpful point for students. At least a 5 minute massage before studies can help. You can also treat insomnia, chest palpitation, daydreaming, nightmares, heal emotional issues, emotional stagnation and help combat the side effects of radiation and chemotherapy in cancer patients. 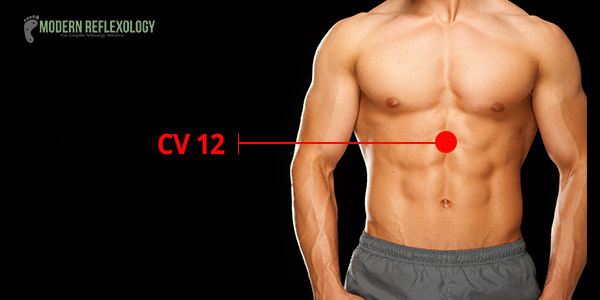 Find this point on the left side on the 2 body inches lateral to cv12, especially on the lower border of the rib cage. There are many benefits of the Acupressure spleen point such as some blood disorders, hormone imbalances in male or female, low platelet count, low red blood cell count, low white blood cell count, leukaemia, and also help fix weight gain issues. 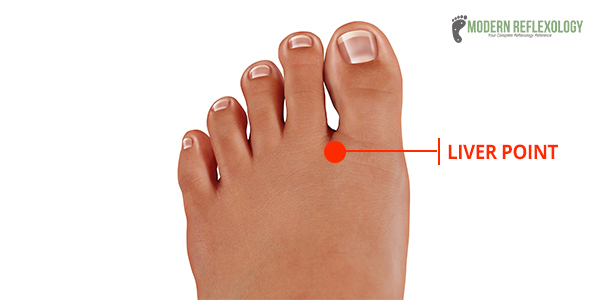 Liver 2 (Liv 2) is located right on the top part of your foot where the big toe and the second toe meet. This acupressure point is a versatile point as it treats numerous health issues such as vomiting, diarrhea, abdominal bloating, indigestion and pain in the hypochondriac area. 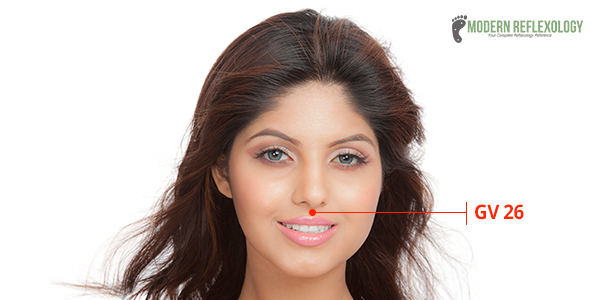 This point is located in the gum between the tip of your nose and upper lip. This acts as a great first aid point for health conditions such as fainting, hay fever, and emergencies, especially when someone is going unconscious. 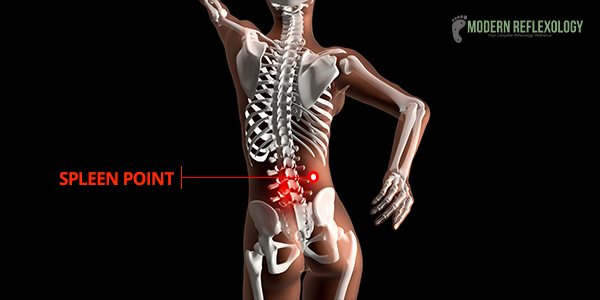 This point is also known as a revival point and helps a person come back to his/her senses. The impulsive, hyperactive behavior of children is well-controlled in children suffering from ADD or ADHD. They have trouble concentrating, have racing thoughts, and have trouble in staying focused. This point helps counteract a number of these imbalances. To get the best out of massaging the points, you need to drink plenty of water, this helps eliminate the toxic substances from the body. Children with ADHD conditions must incorporate lifestyle changes to support holistic treatment. Limit all the sugar intake in the child’s foods, and that includes the seemingly-healthy breakfast staple, packaged breakfast cereals, snacks, sodas, candy; and avoid sugary drinks such as fruit juices. These cause sensitivity in kids. Junk Foods: Ensure you avoid giving your kids soda pop and other ‘junk foods.’ You should not deprive your child, so substitute junk food with healthier substitutes such as jaggery, palm sugar, raw honey et al. You have to explain to your kids how junk food can cause a tummy Once they start eating healthy, they will stop craving unhealthy foodstuffs. Eventually, they will end up making wiser food choices and start getting healthier. Devi Gajendran is a Post Graduate in Nutrition (University of Madras, Tamil Nadu) and has tons of experience in Fitness and Nutrition. 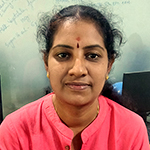 She is the chief advisor and contributes to Modern Reflexology website and has her final say on all the segments under reflexology, acupressure points, acupuncture and so on. A holistic health advocator she believes that the combination of holistic practices can work wonders. When she is not sharing her valuable piece of knowledge about Reflexology she loves indulging in her hobby, dancing. She believes in driving away the blues with dancing. Her mantra is simple, stay calm and practice Reflexology.